DHS attempts to address concerns over contractor accountability. 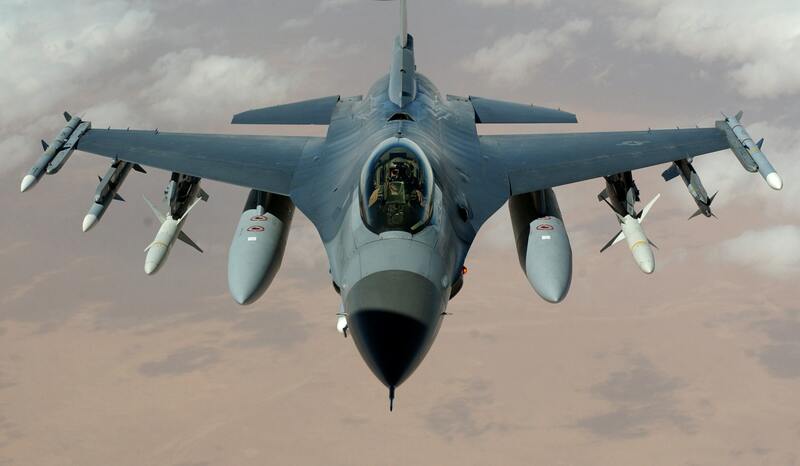 What remains under-reported and under-appreciated is the fact that this war has afforded a vast collection of corporations to reap the benefits of lucrative government contracts. A number of such companies are involved in supervising, maintaining, and providing support for the numerous prisons in Iraq in the areas of interrogation, interpretation, and translation. Phoenix-based gun dealer George Iknadosian of X-Calibur Guns will go on trial on charges he sold hundreds of weapons, mostly AK-47 rifles, to smugglers, knowing they would go to a drug cartel in the western state of Sinaloa. The guns helped fuel the gang warfare in which more than 6,000 Mexicans died last year. "It appears that ArmorGroup, by taking on extra staff ... and quickly making some redundant, is essentially transferring the risk inherent in such contract work to employees while making fat profits for itself," his MP, Dr Phyllis Starkey, told the House of Commons earlier this year. Bell Pottinger, the London-based public relations firm, has been working for Yemen's National Awareness Authority, which is run by the nephew of Yemen's president, Ali Abdullah Saleh. The organization has been accused of spreading propaganda on behalf of the government. 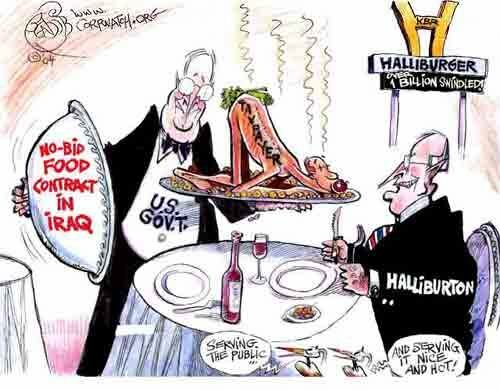 Halliburton is hiring temps to work in Iraq: $100 a month for locals, $300 for Indians and $8,000 for Texans. Meanwhile taxpayers are getting charged top dollar, prompting investigations from the United States military. Under the cover of a benign government information-gathering program, a Defense Department official set up a network of private contractors in Afghanistan and Pakistan to help track and kill suspected militants, according to military officials and businessmen in Afghanistan and the United States. The official, Michael D. Furlong, hired contractors from private security companies that employed former C.I.A. and Special Forces operatives. Two companies that worked as contractors with the now-defunct Rocky Flats nuclear weapons plant have been ordered to pay $925 million to residents who claimed that contamination blown from the facility endangered people's health and devalued their property. Millions of dollars in US rebuilding funds have been wasted in Iraq, US auditors say in a report which warns corruption in the country is rife. A Defense Department auditor, appearing before the Commission on Wartime Contracting in Iraq and Afghanistan, testified Tuesday that DynCorp International billed the government $50 million more than the amount specified in a contract to provide dining facilities and living quarters for military personnel in Kuwait.